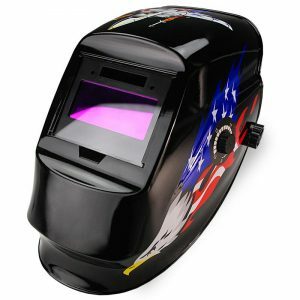 In search of the perfect weld, you should forget all worries behind and steady your hand. 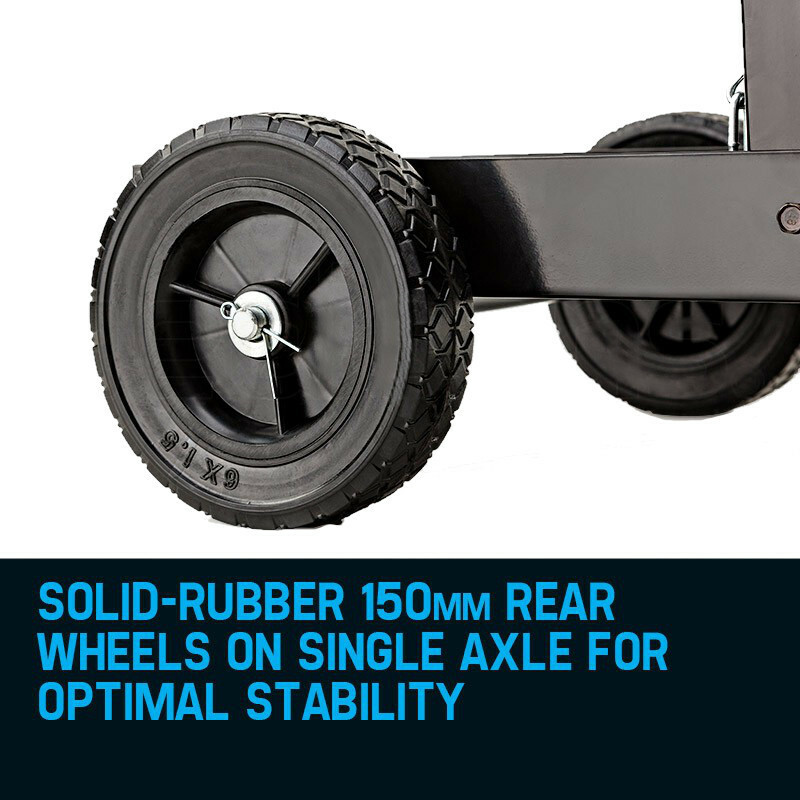 The Rossi Deluxe makes sure you can. 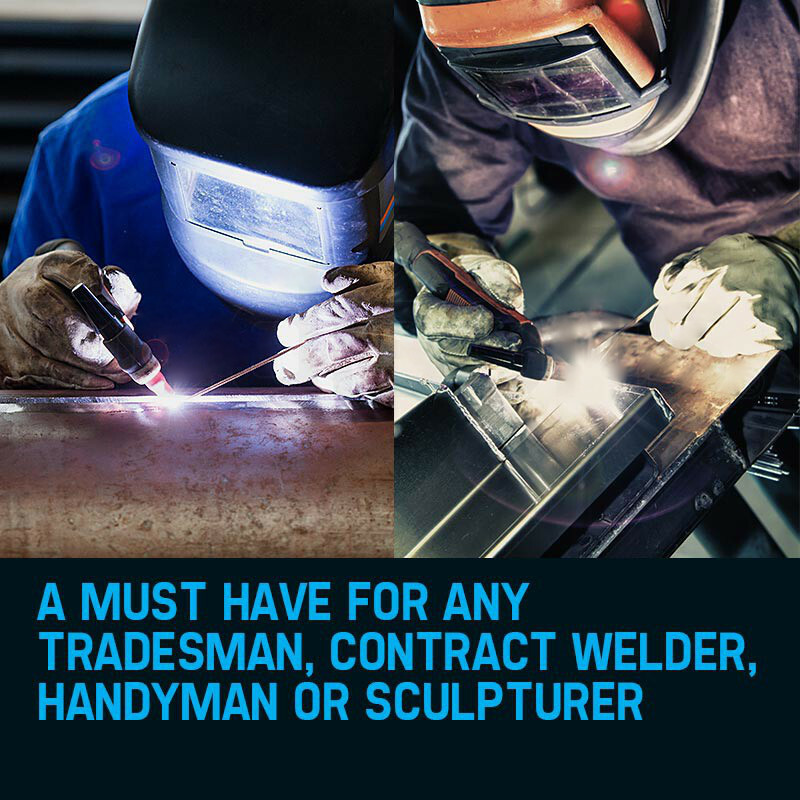 With plenty of space for the welding unit, wires, rods, mask, tungsten nozzles and everything else that's required for a successful fusion, you can focus entirely on the work at hand. 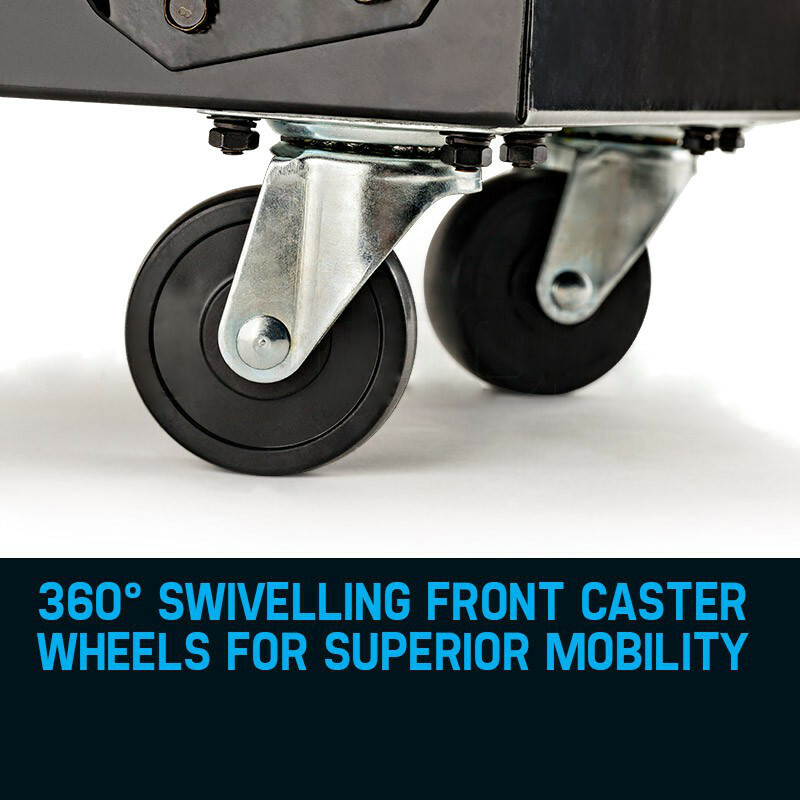 And you can work quickly, too; thanks to its solid-rubber rear wheels and nimble 360° swiveling front wheels, your Rossi Deluxe is a breeze to move around the workshop. 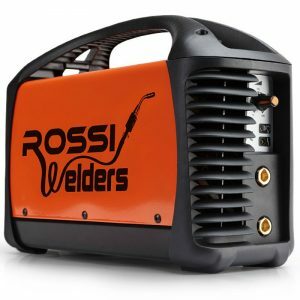 Of course, fun as it is, welding does ask for a strict safety protocol - and you can rest assured that the Rossi Deluxe ticks the boxes. 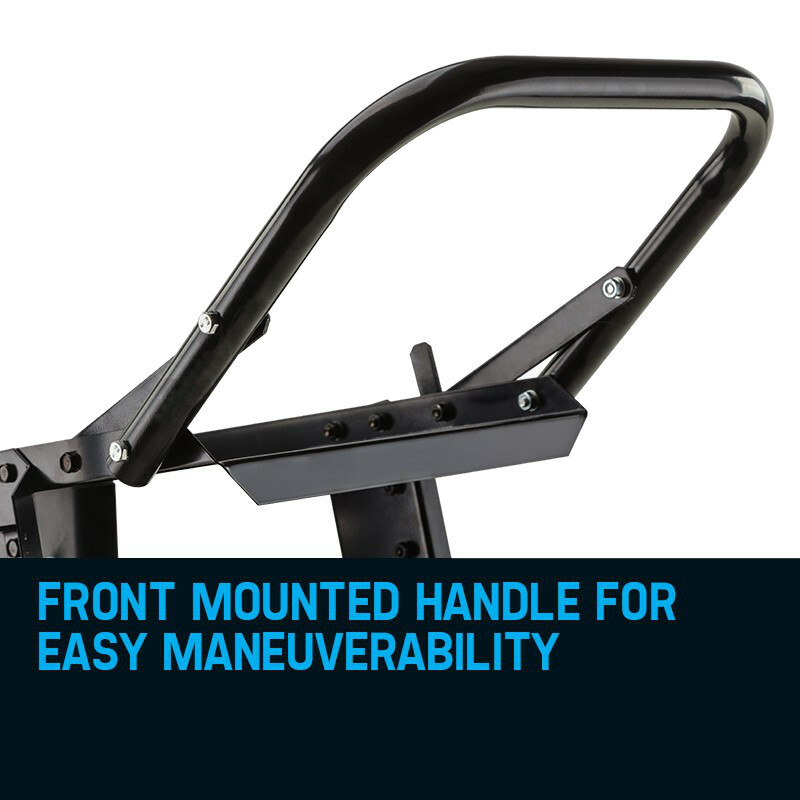 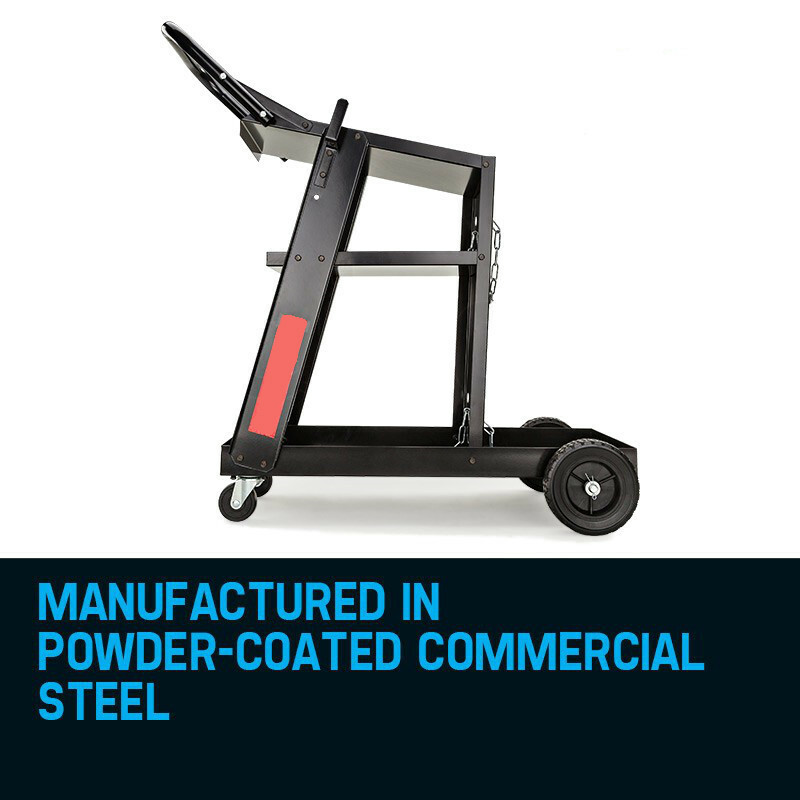 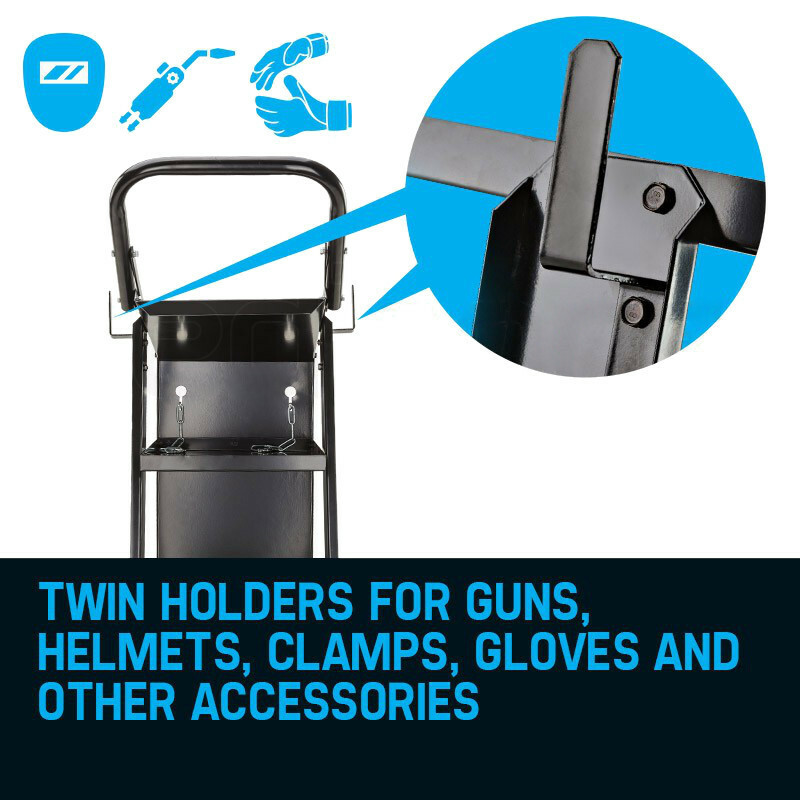 Designed in powder-coated commercial steel, it features solid build quality throughout, with details such as a single wheel axle, spring washers and double tank chains being a given. 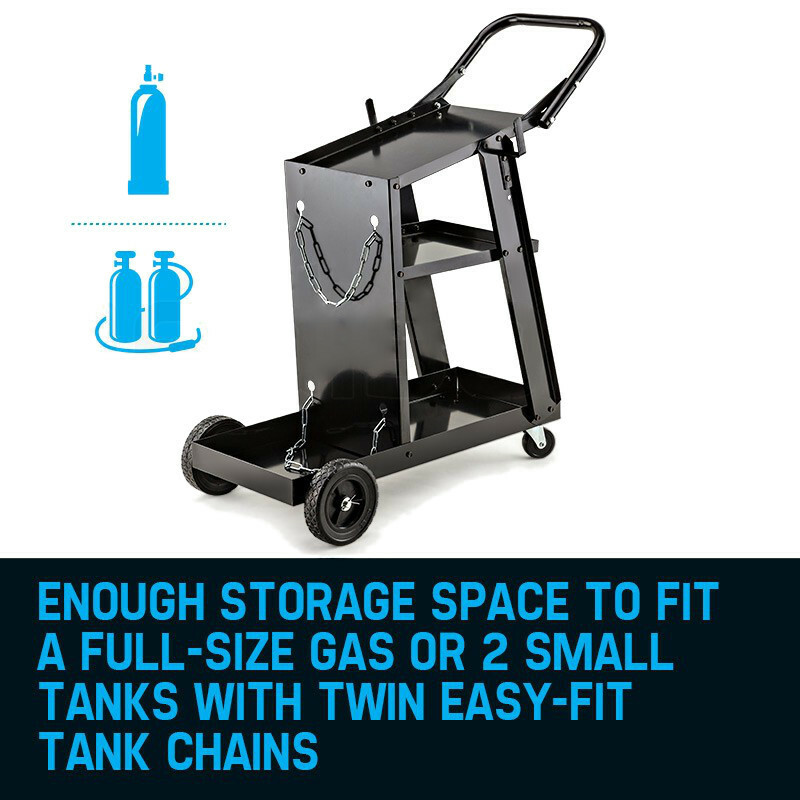 This translates into a carrying capacity of some 50kg; you can load her up to your heart's content. 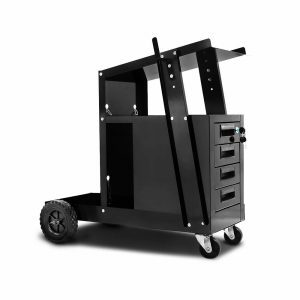 So, order your Rossi Deluxe cart today and enjoy the best butler in the weld! 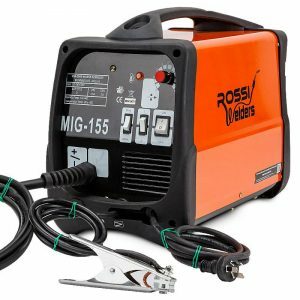 Featuring an angled top shelf for optimal access to welder controls, the Rossi Deluxe offers all you need to keep things tidy and streamlined for your MIG, TIG, SMAW, FCAW or plasma setup. 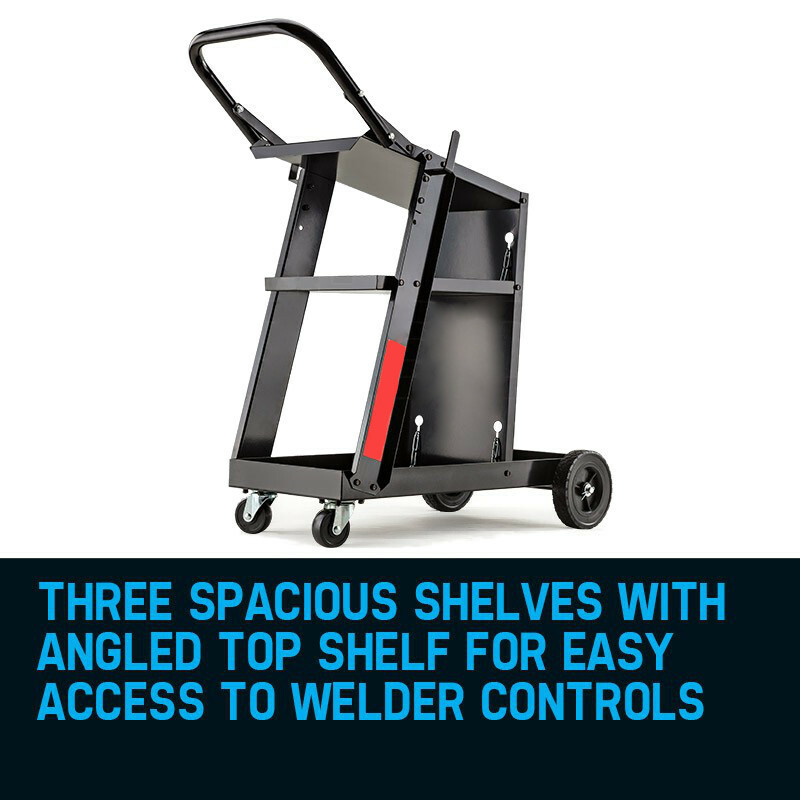 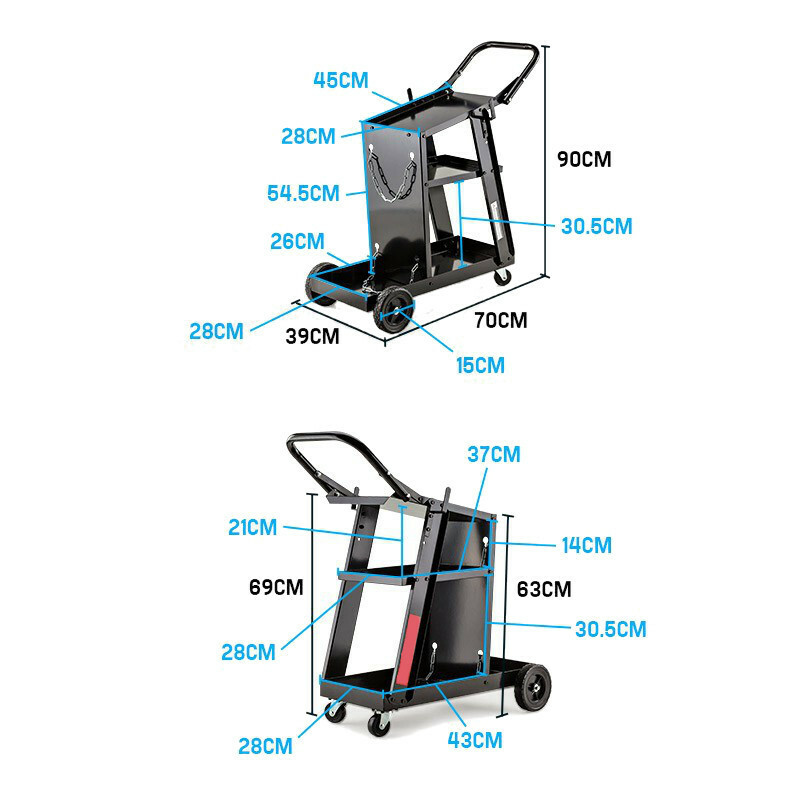 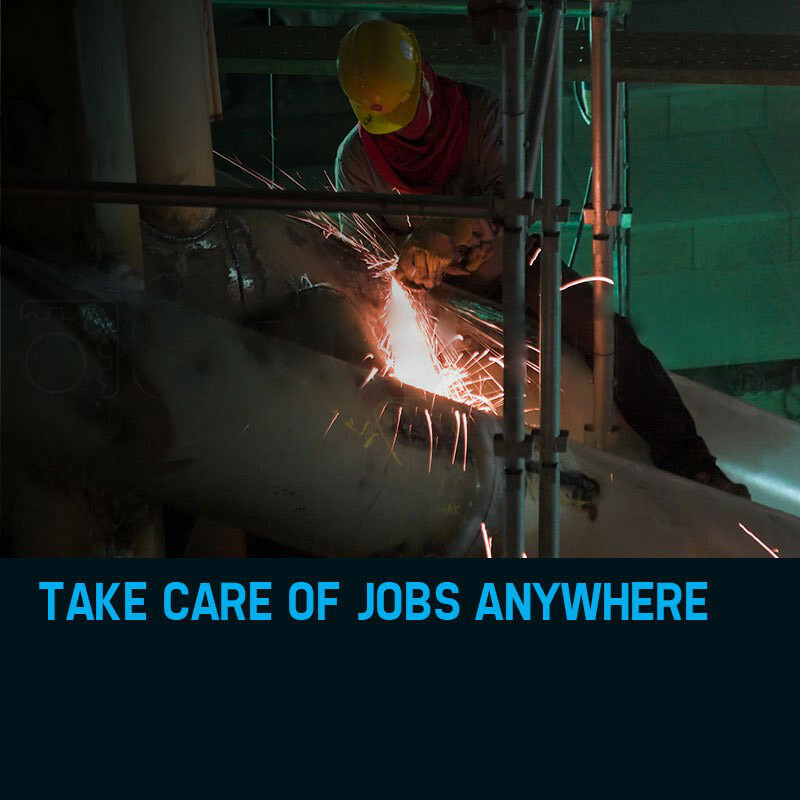 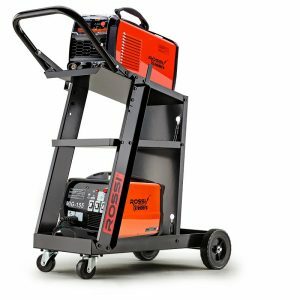 So, order your Rossi Deluxe welding cart today and put the spark back into work again!